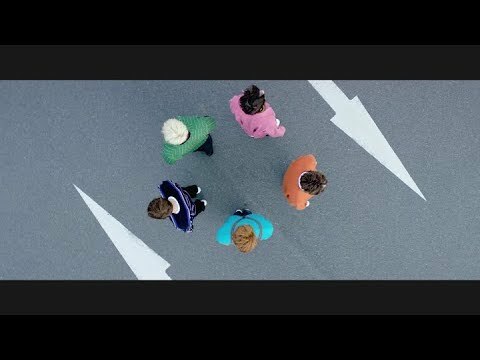 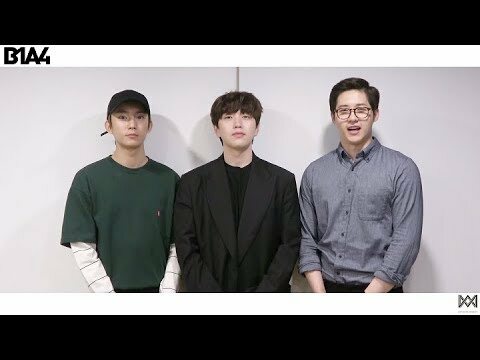 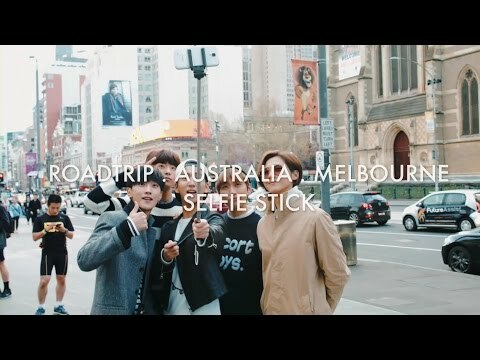 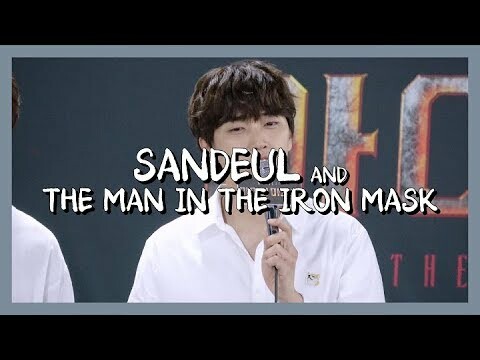 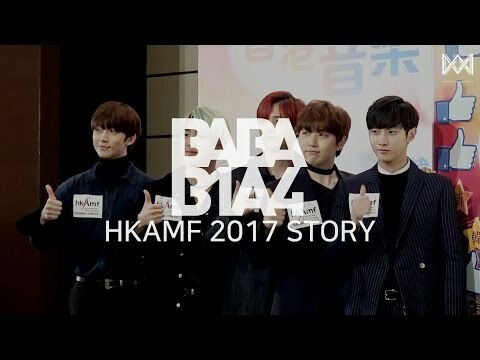 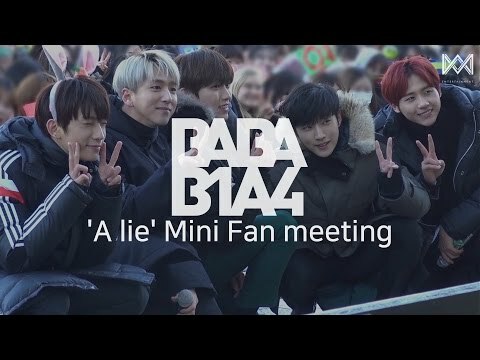 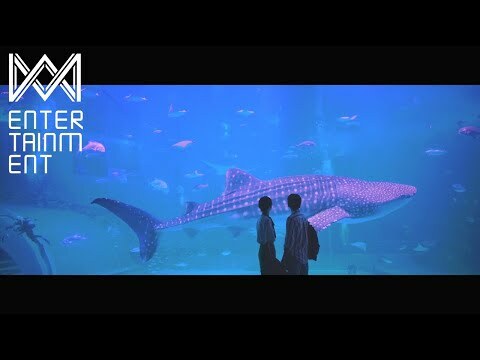 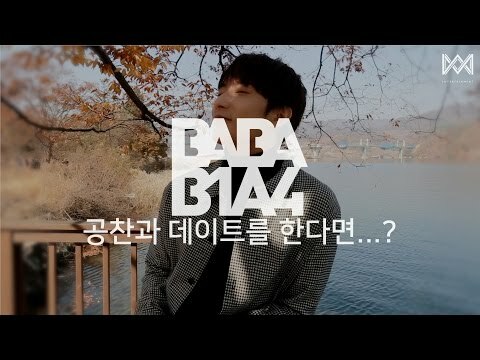 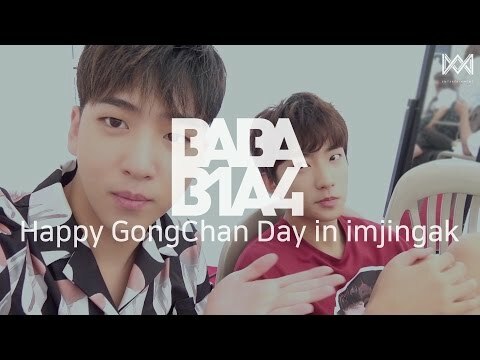 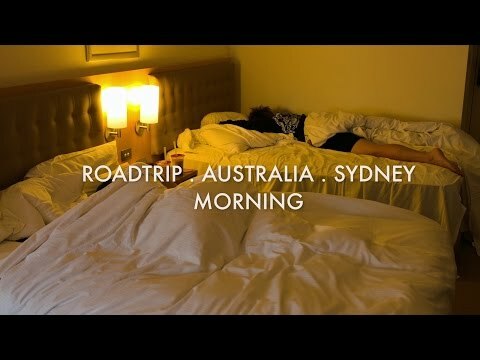 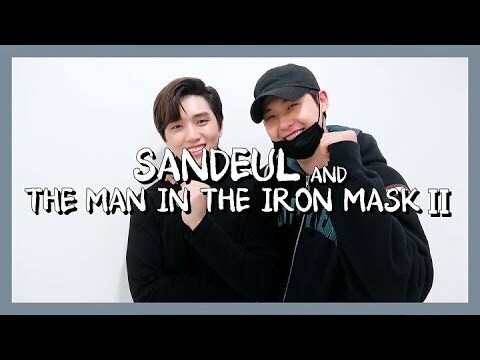 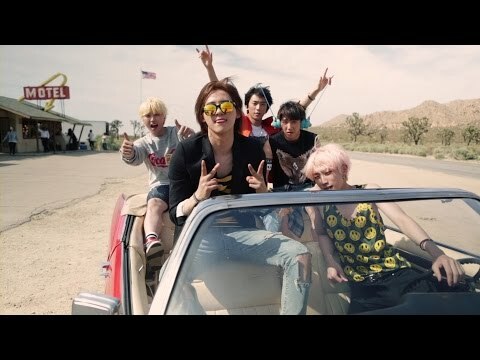 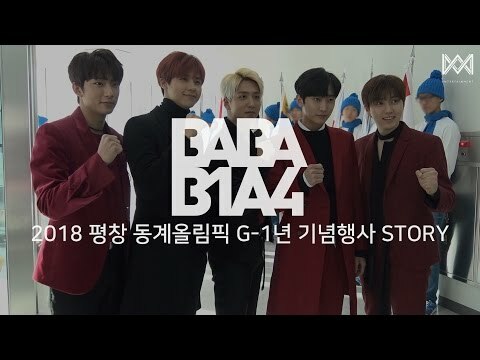 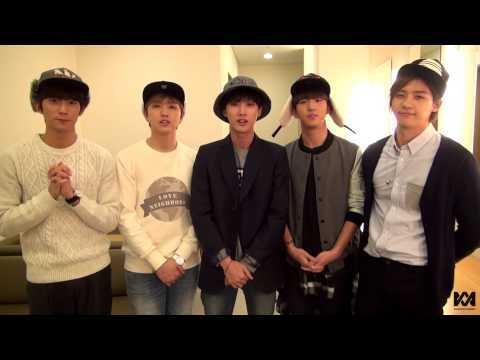 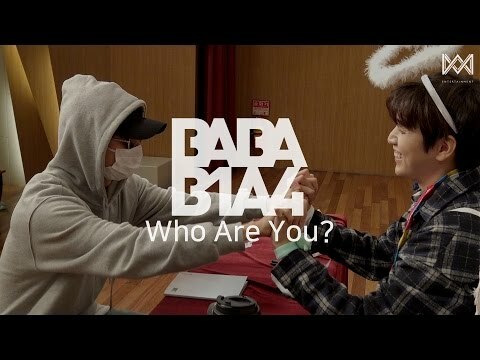 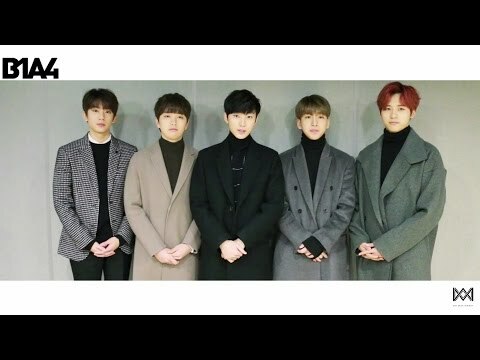 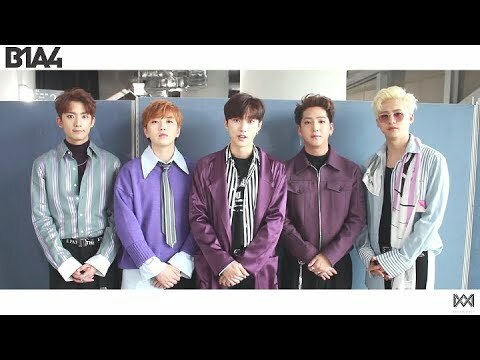 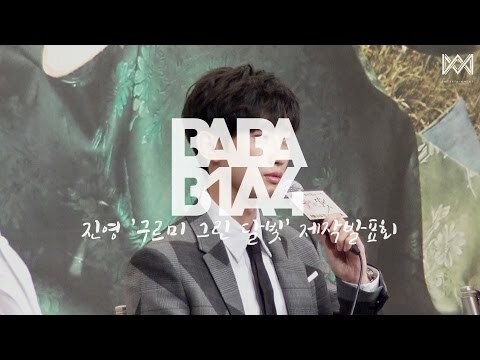 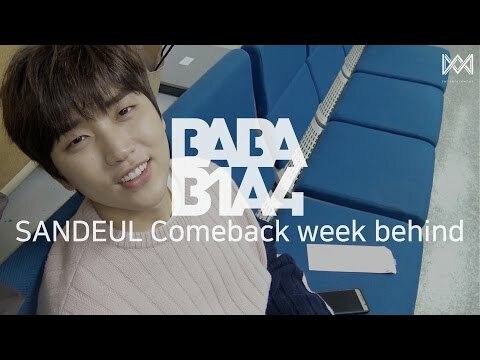 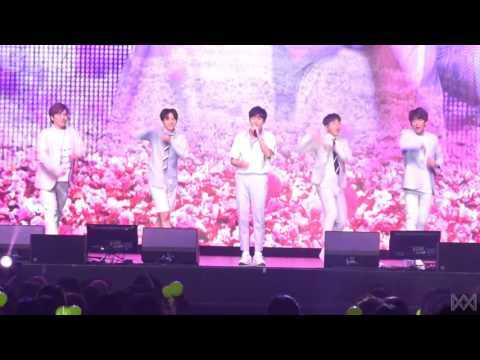 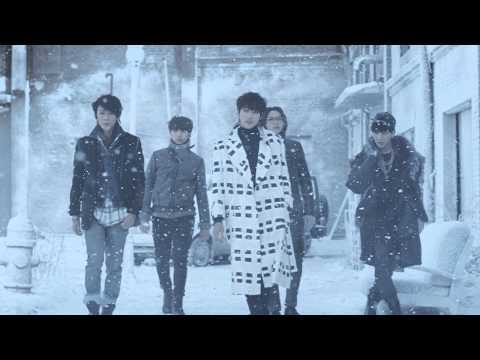 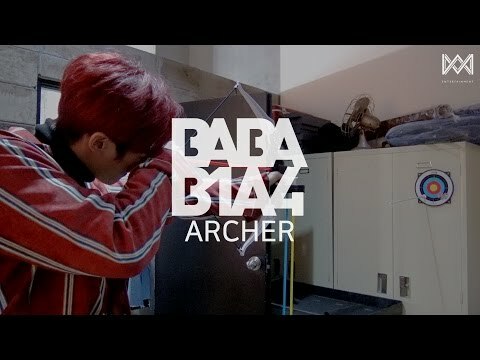 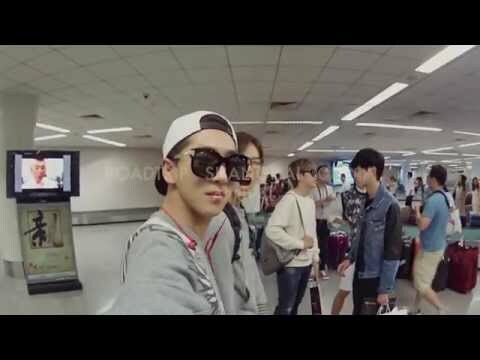 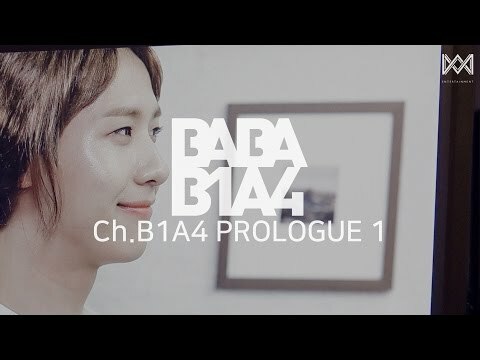 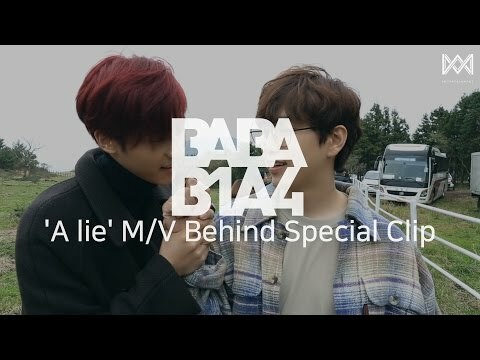 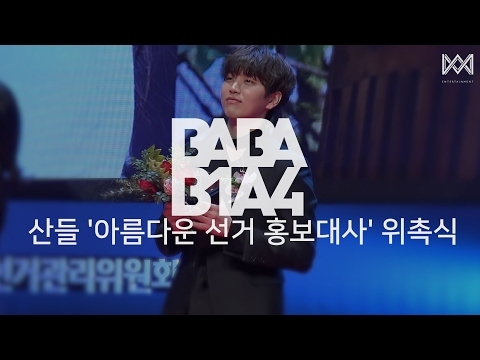 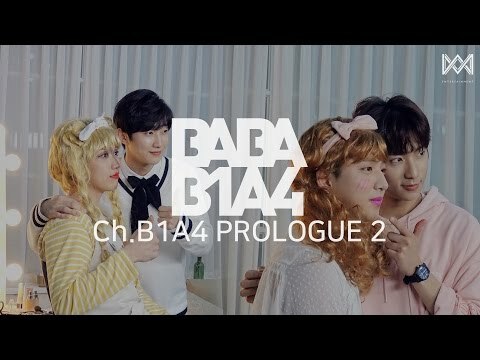 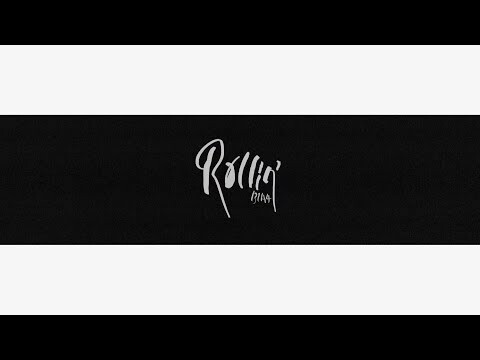 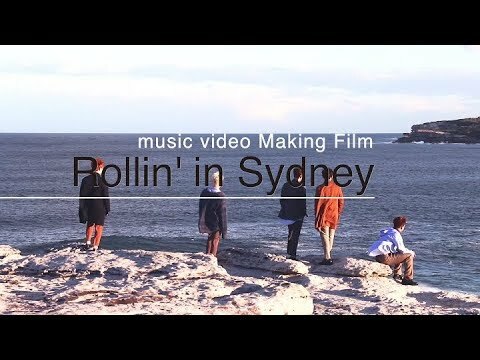 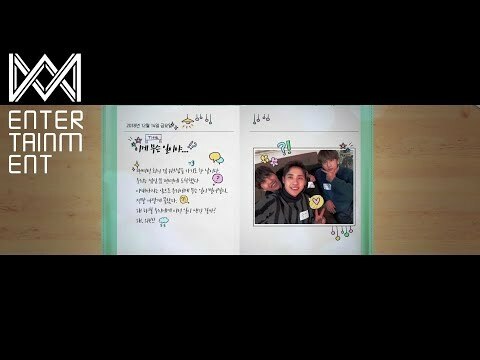 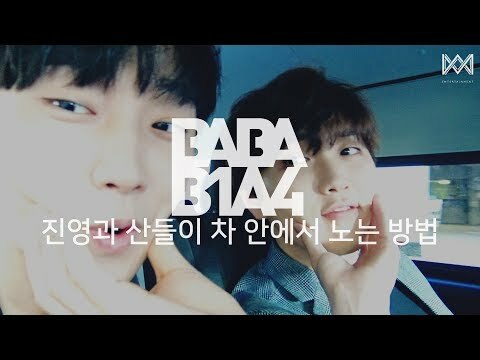 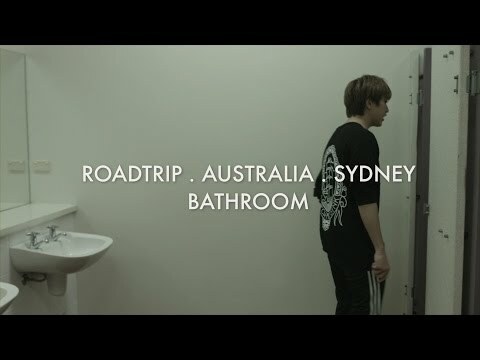 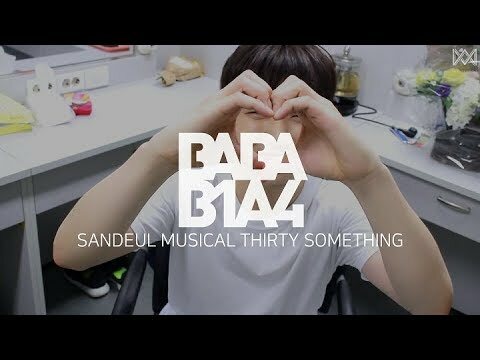 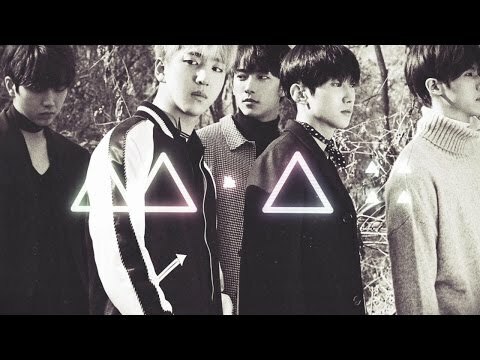 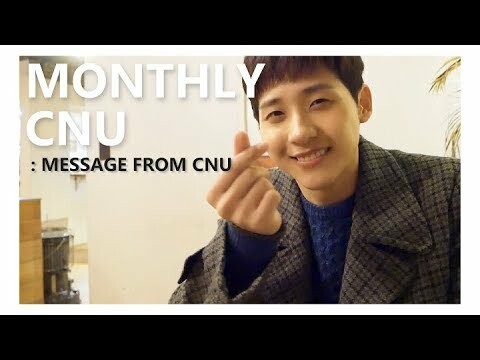 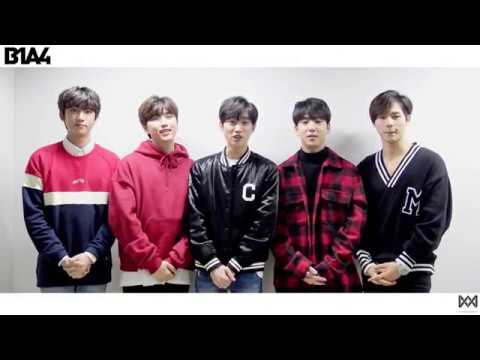 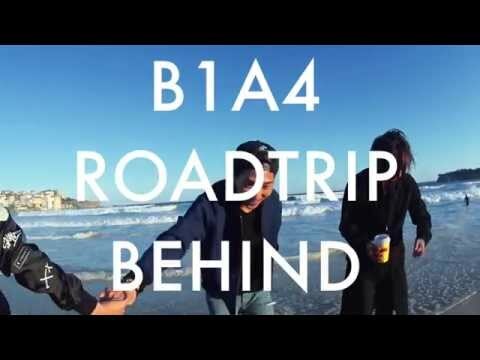 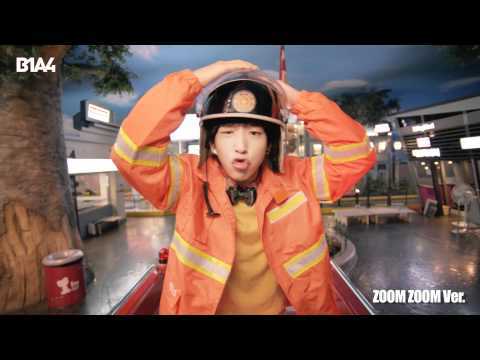 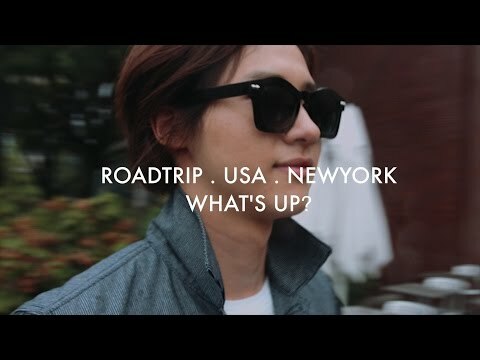 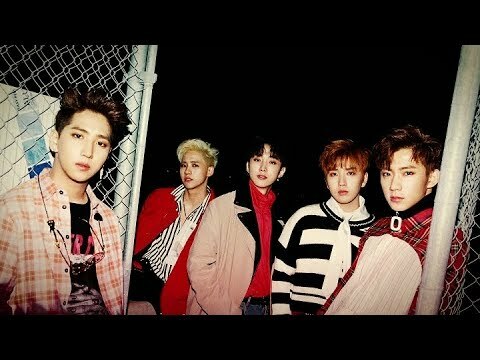 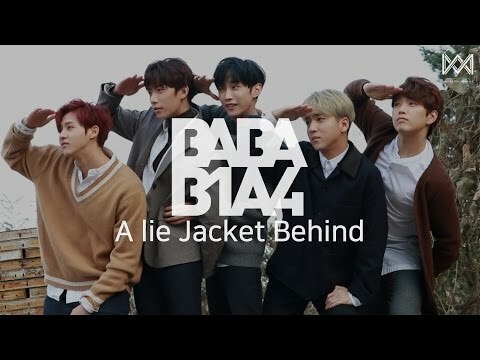 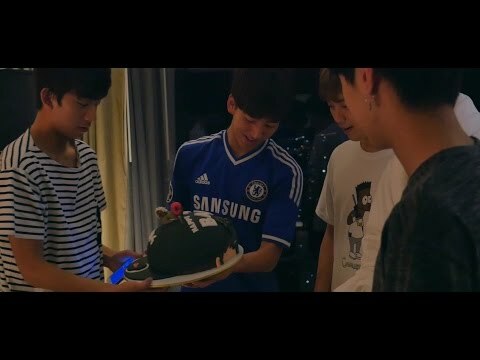 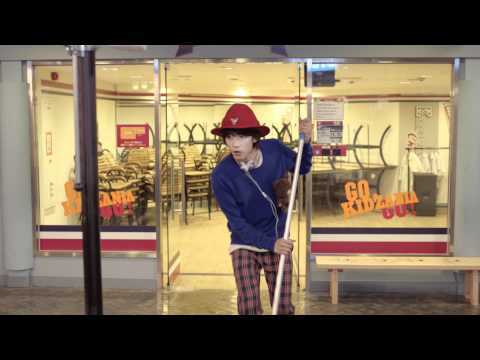 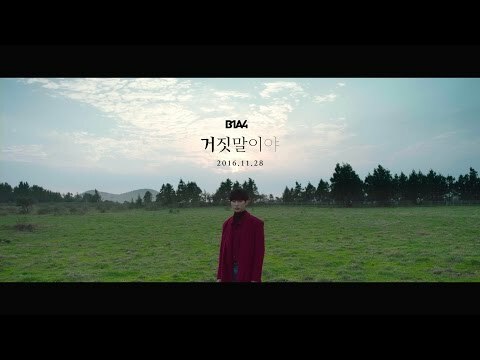 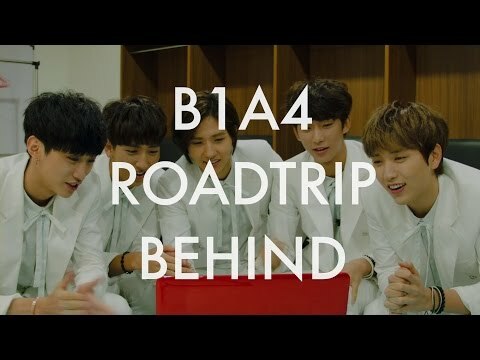 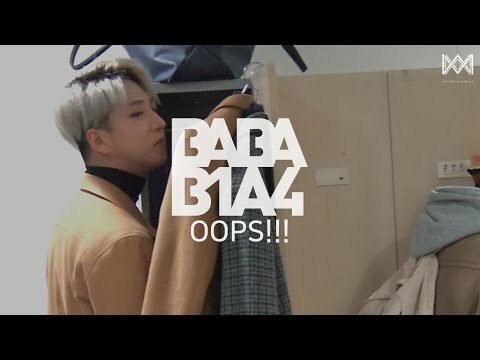 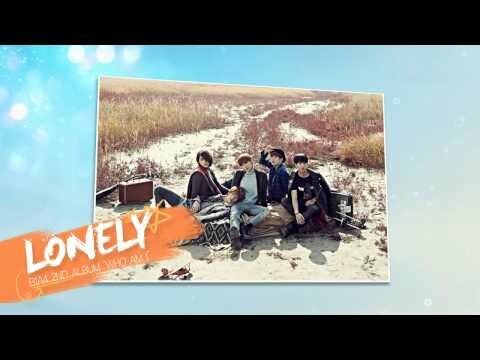 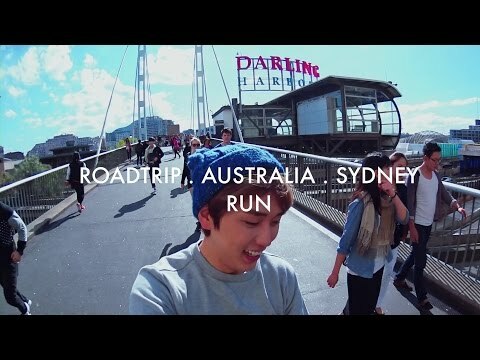 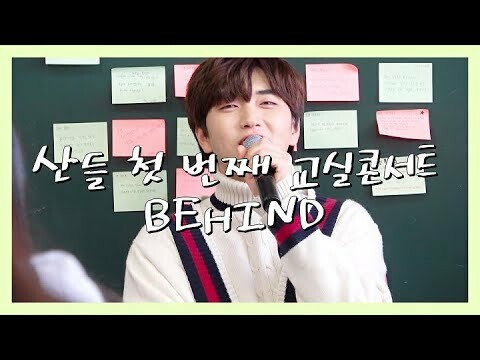 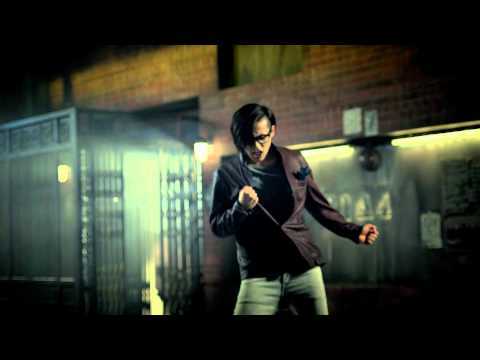 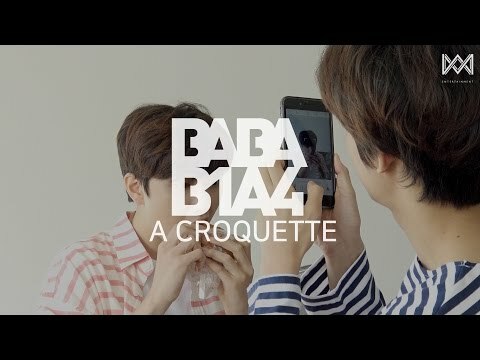 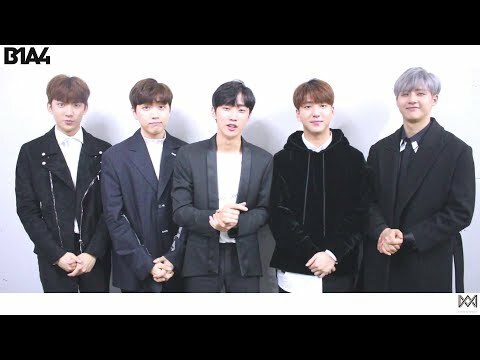 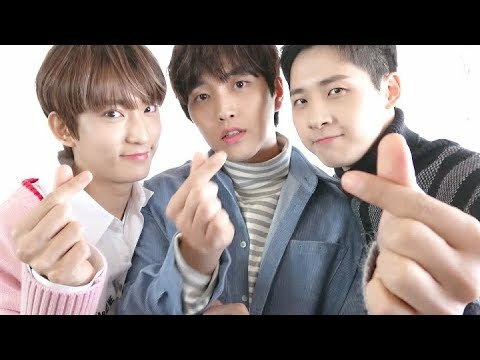 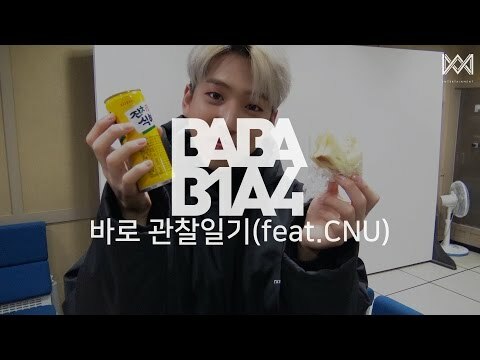 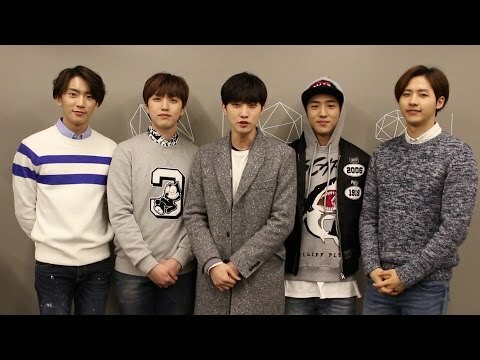 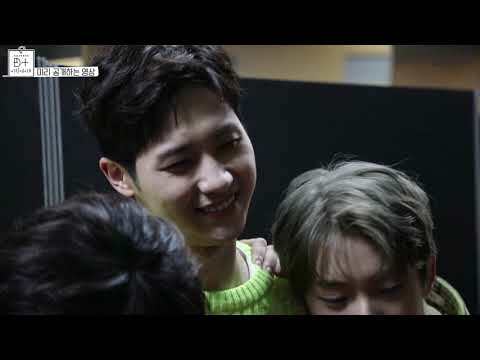 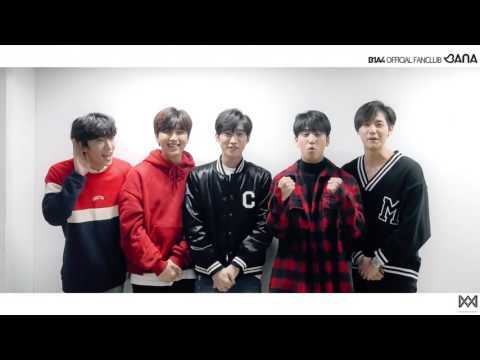 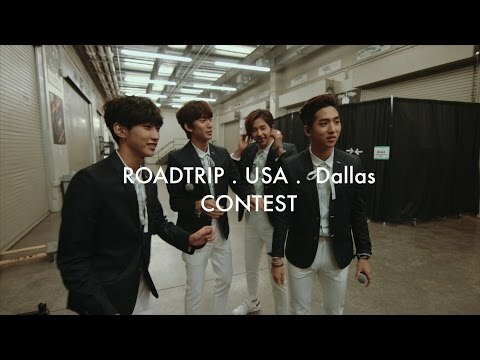 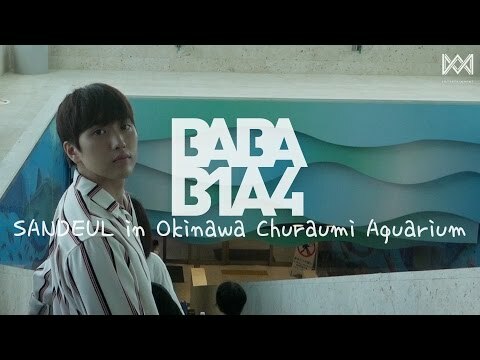 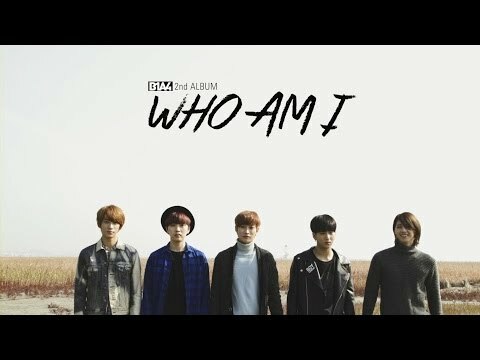 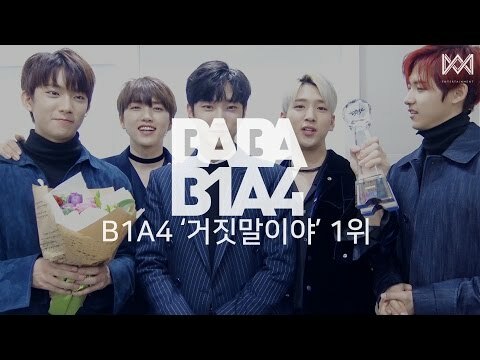 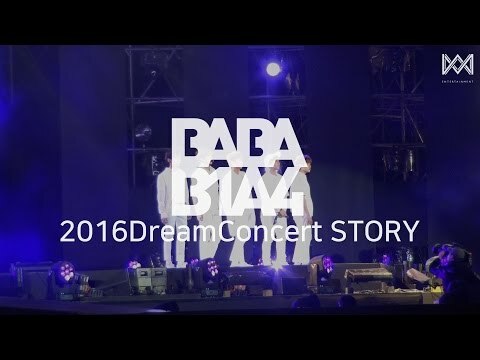 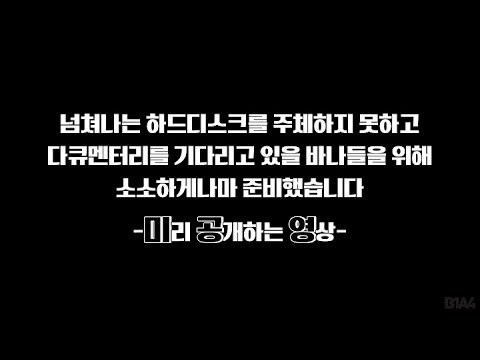 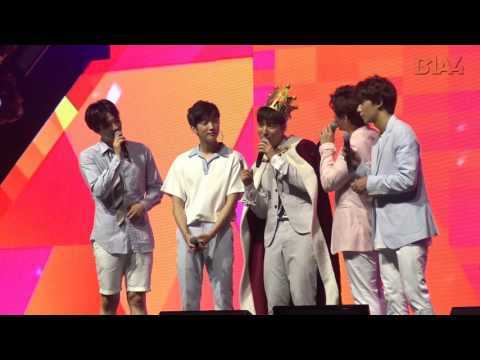 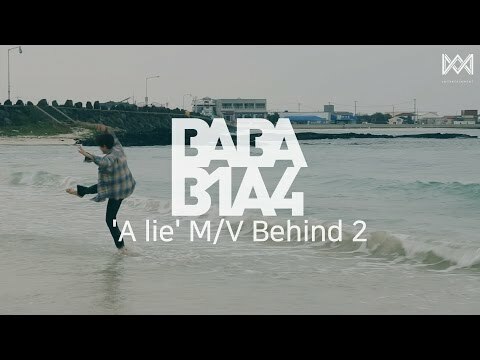 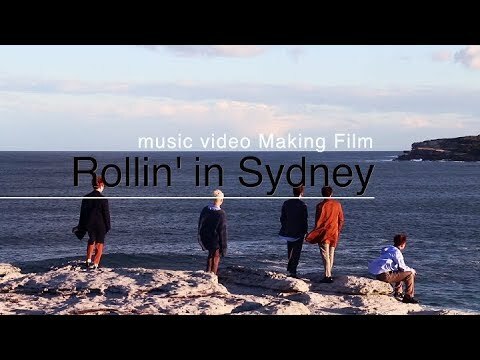 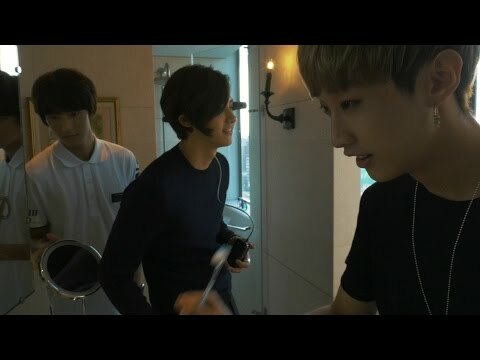 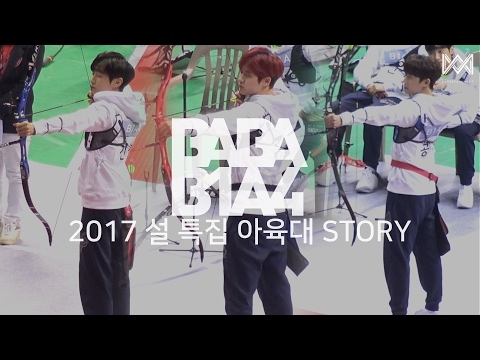 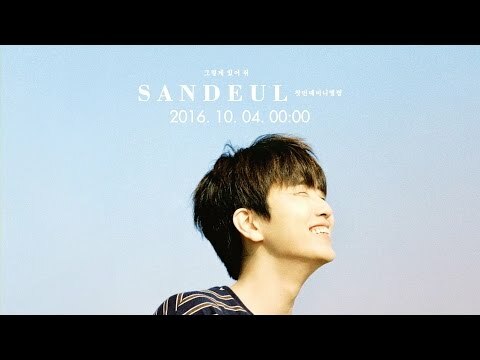 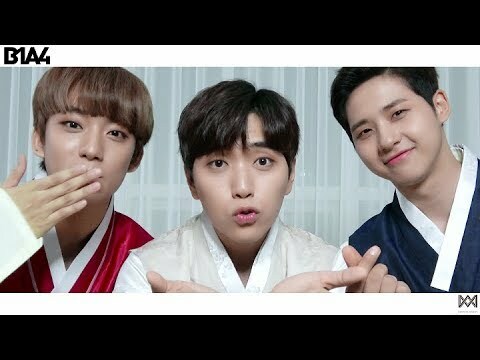 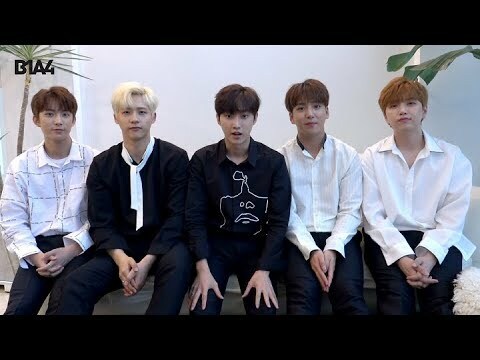  B1A4 'Road Trip - Ready?' 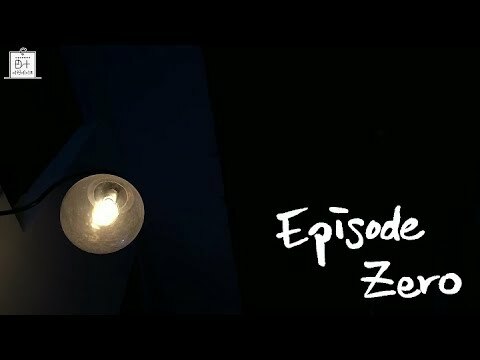 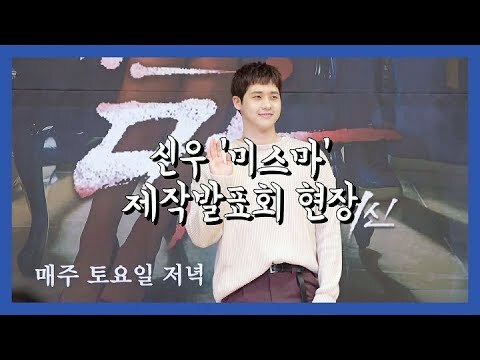 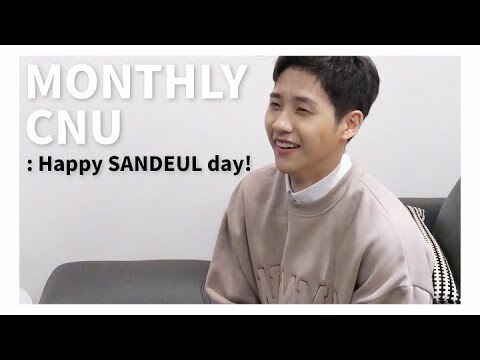 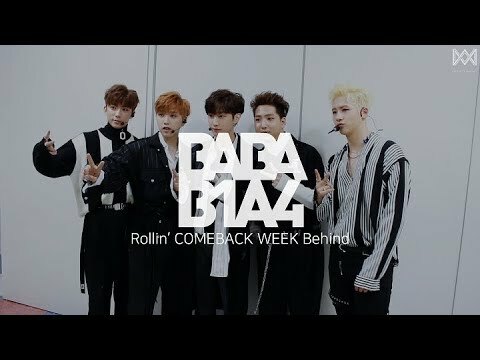 Behind Clip #17 WHAT'S UP? 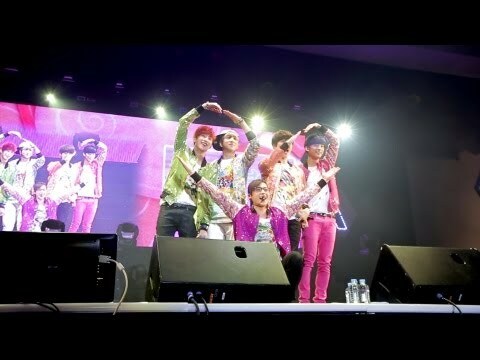 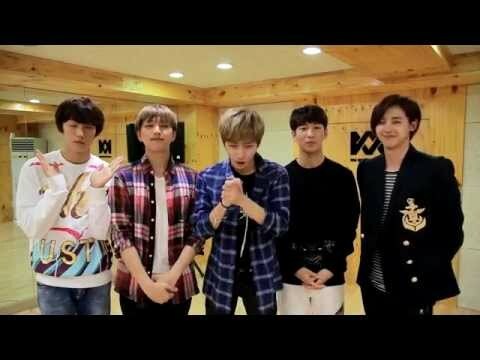 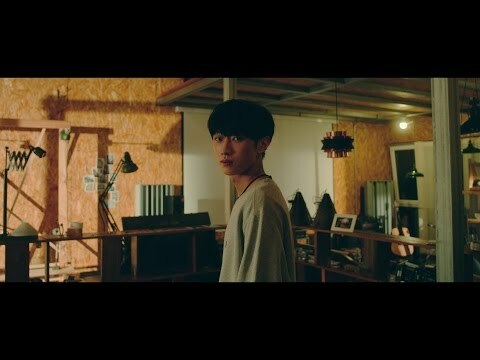 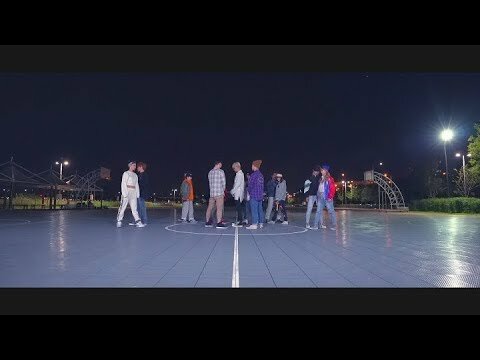 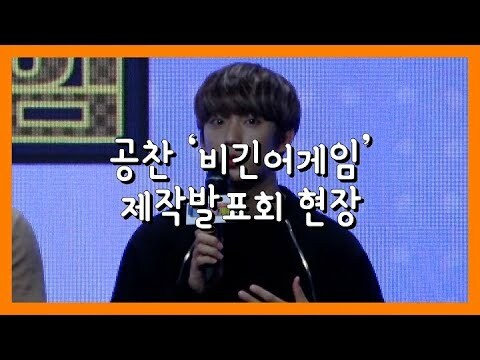 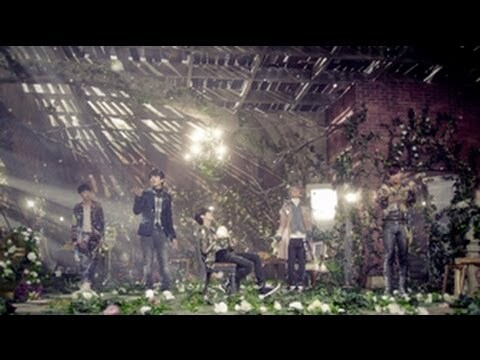 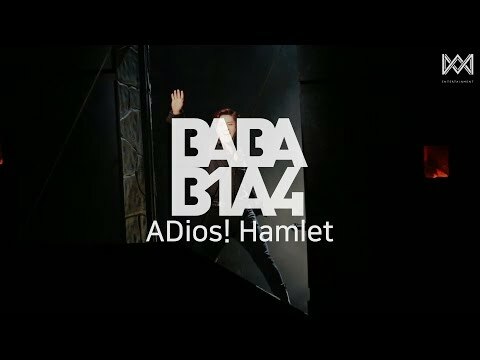 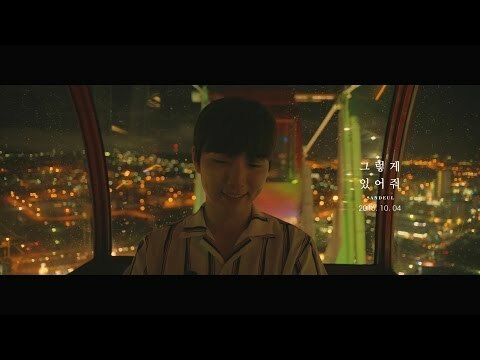 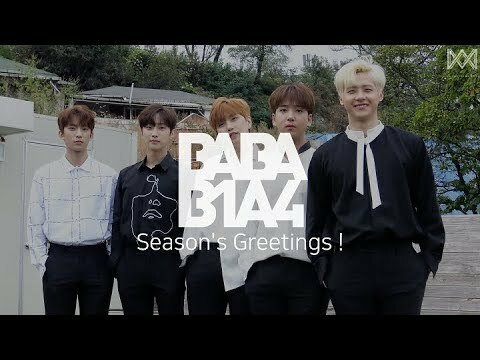 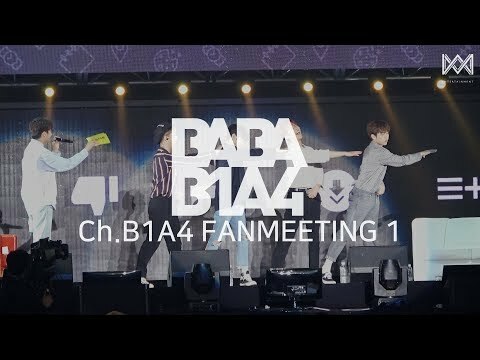 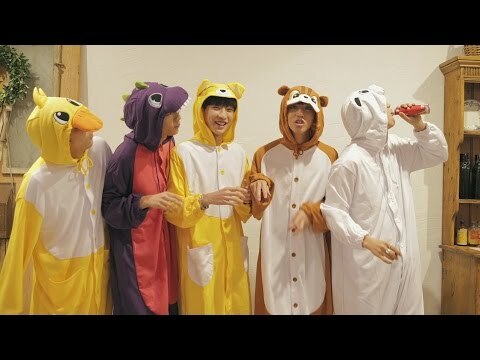 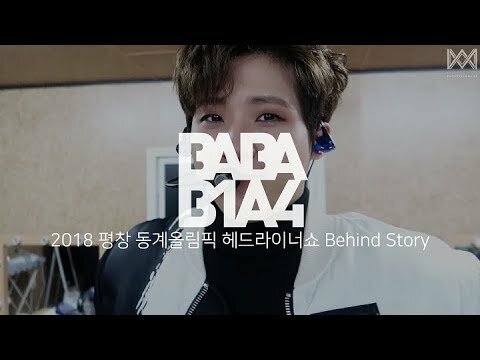 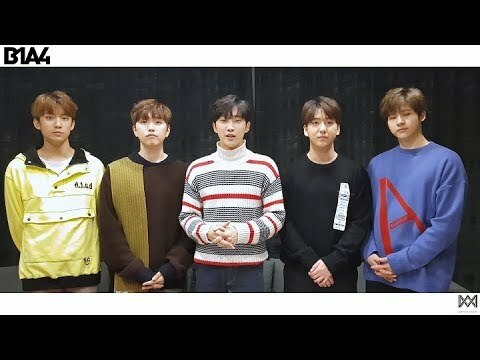 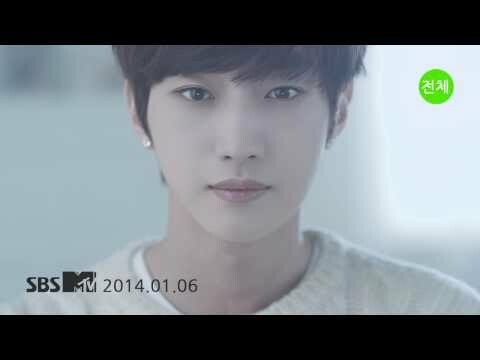 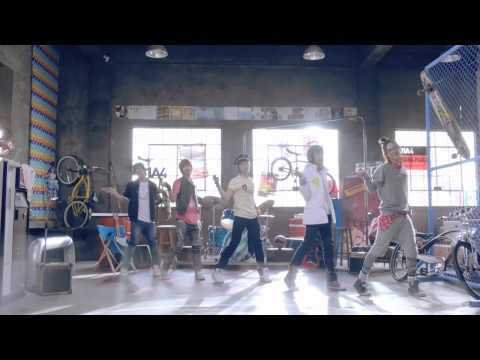 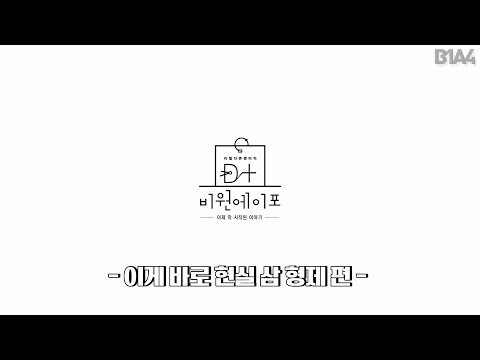 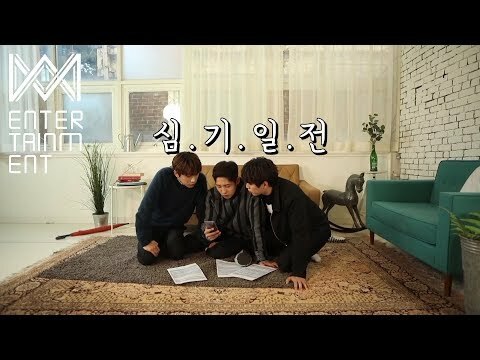 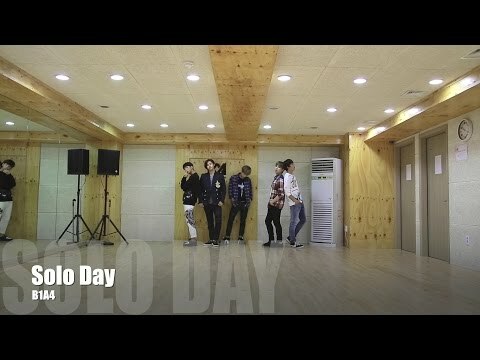 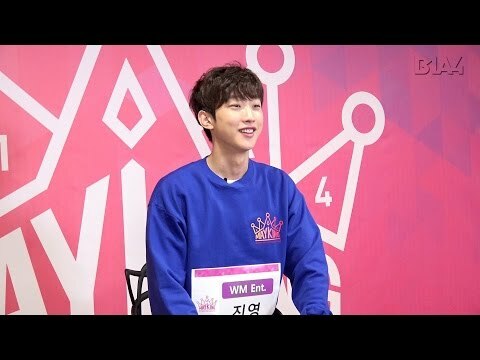 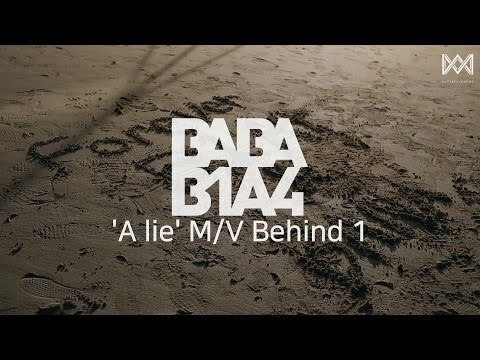 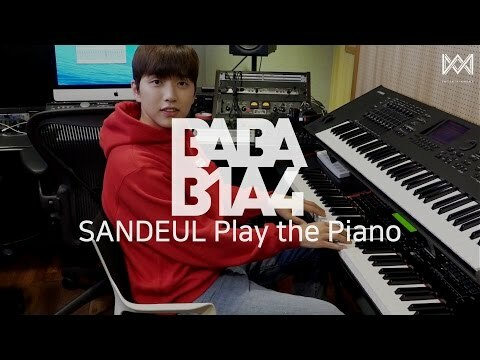 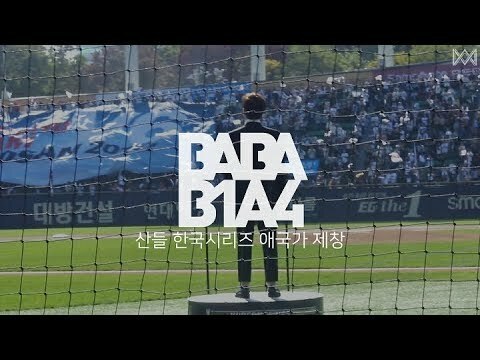 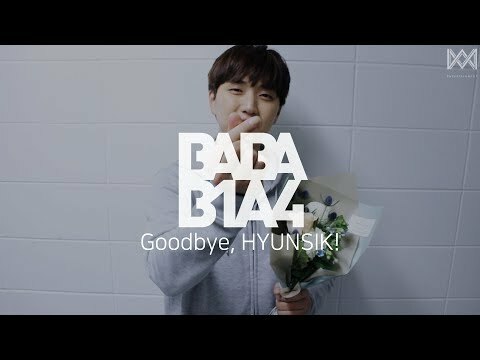 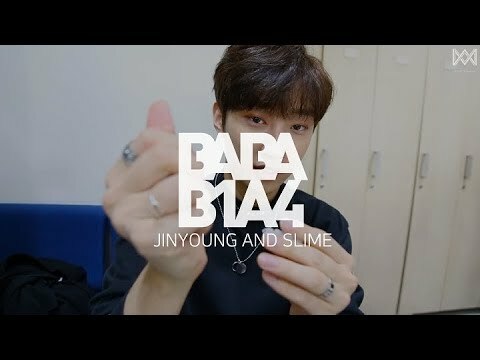 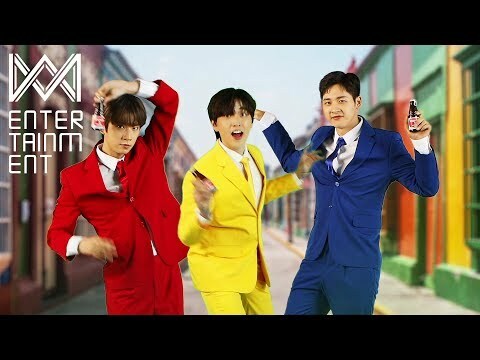 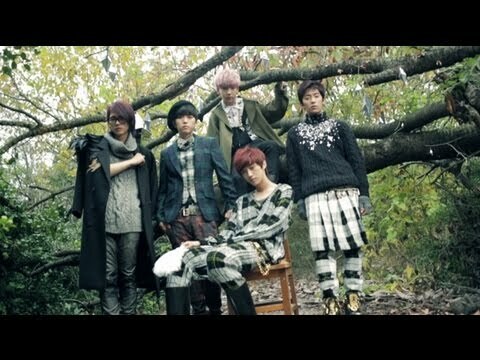 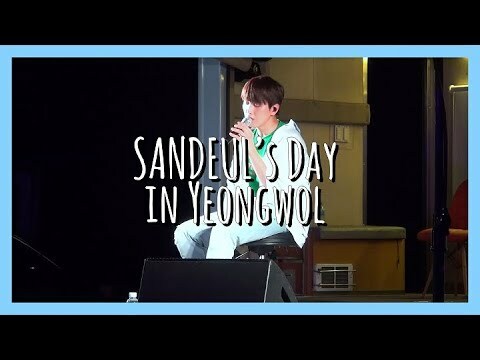 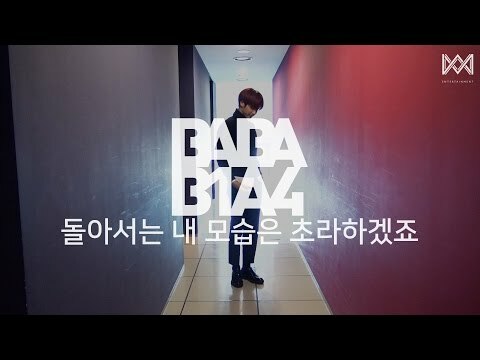 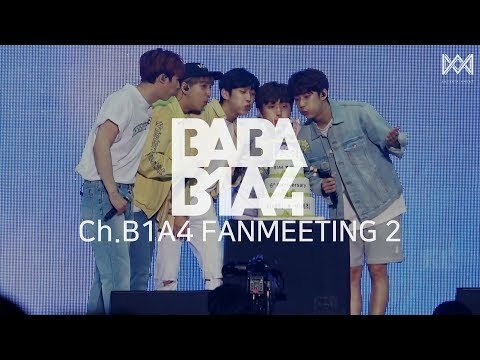 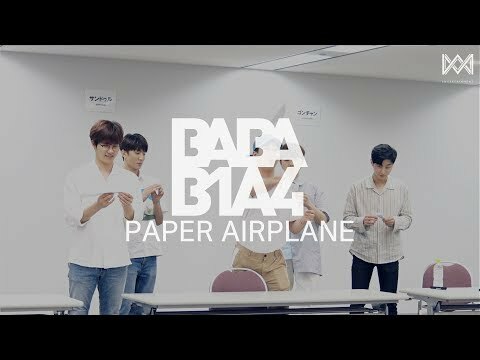 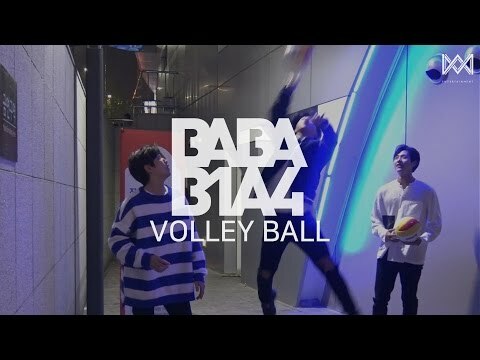 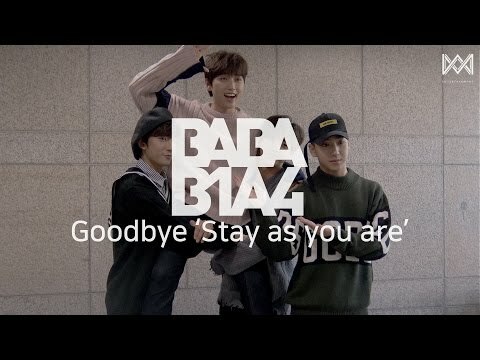 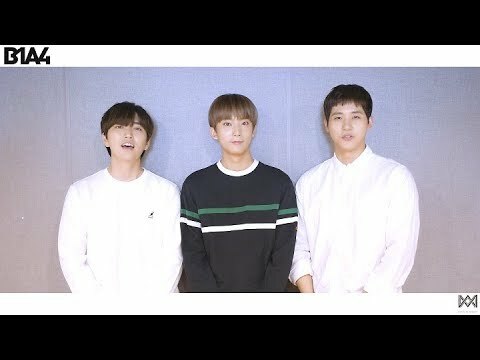 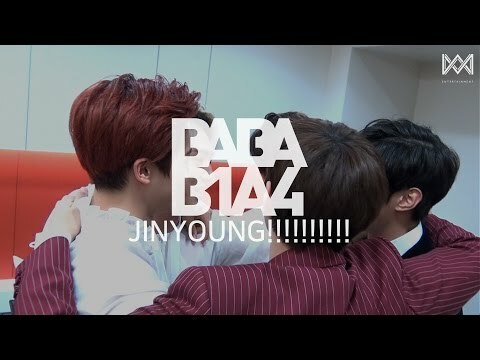 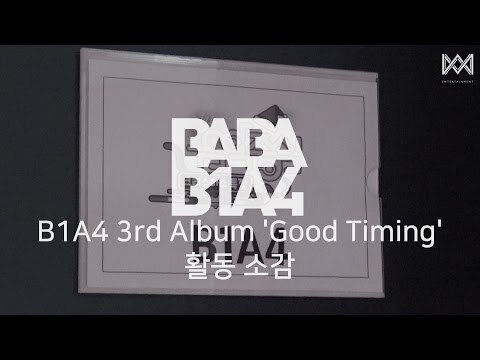 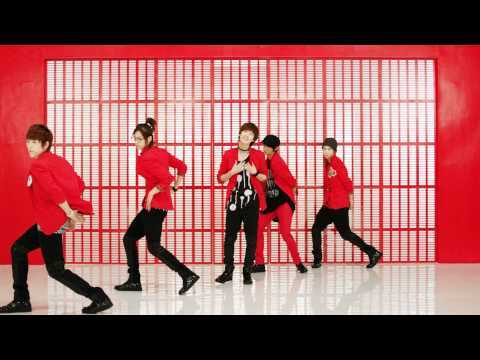 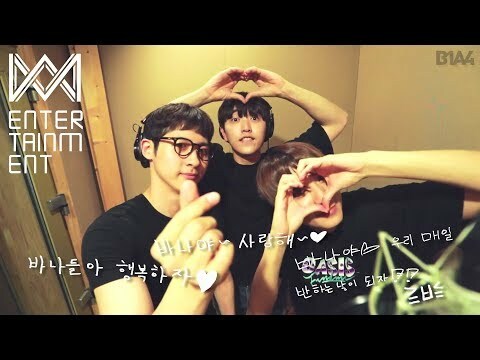 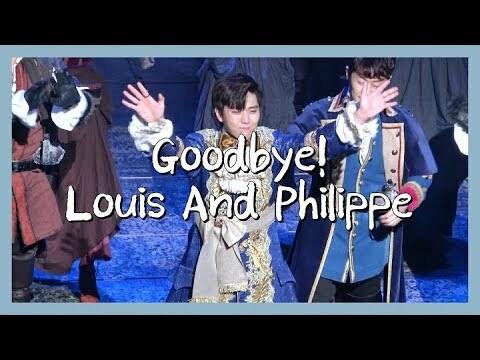 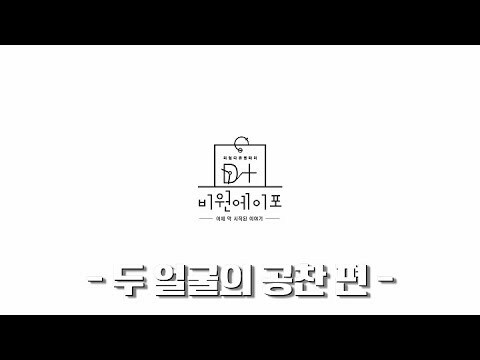 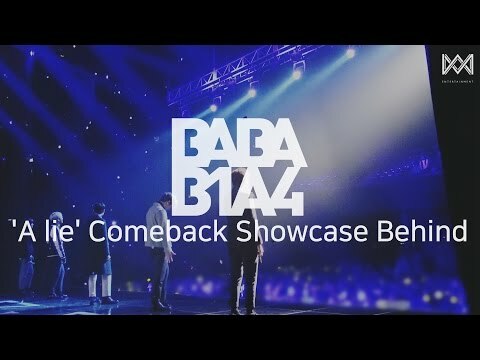 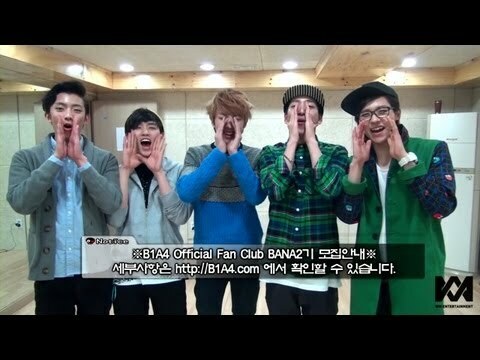 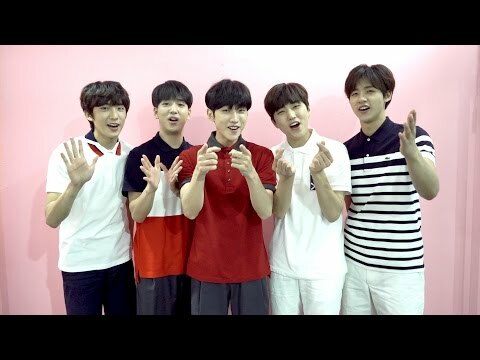  B1A4 - 잘자요 굿나잇 안무 영상 (Baby Good Night Dance Practice Video) .